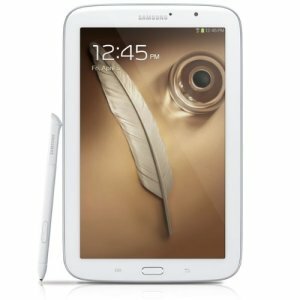 If you need a new Android tablet device and your budget is anywhere between $300 and $400, you are at the right place. 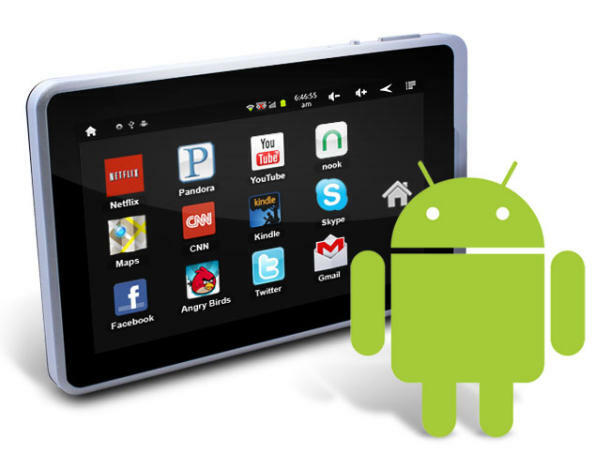 Listed below are the top 5 best Android tablets under $400. 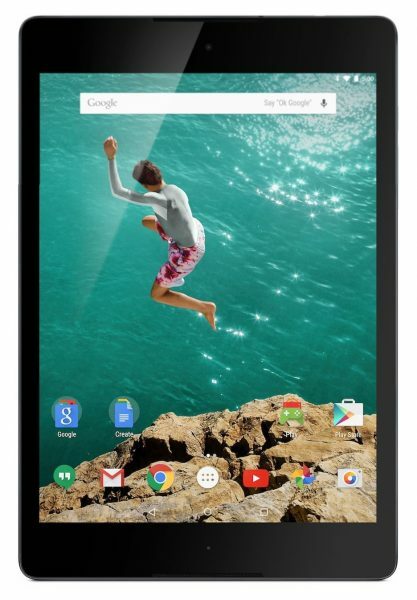 The HTC Google Nexus 9 Tablet is the most recent addition to Google’s Nexus line of devices. This 9-inch tablet lets you taste Android Lollipop in its purest form. The HTC Google Nexus 9 Tablet is the latest and the best Android tablet under $400. 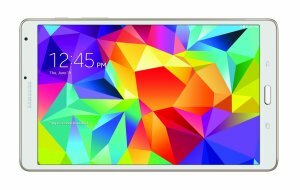 Technical specifications: Dual-core 2.3 GHz Denver processor, 2 GB RAM, 16 GB ROM, 8.9-inch IPS LCD capacitive touchscreen, 8 MP rear camera and 1.6 MP front camera. The Samsung Galaxy Tab S 8.4-inch Tablet is a very powerful Android tablet under $400. The Samsung Galaxy Tab S 8.4-inch Tablet packs a punch with its extremely powerful octa-core processor. Technical specifications: Quad-core 1.9 GHz Cortex-A15 & quad-core 1.3 GHz Cortex-A7 processor, 3 GB RAM, 16 GB ROM, Super AMOLED capacitive touchscreen, 8 MP rear camera, 2.1 MP front camera and Android KitKat. 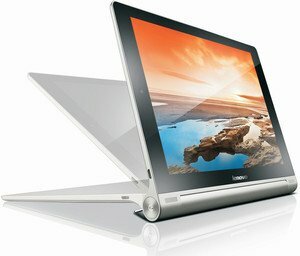 The Lenovo Yoga 10 HD+ offers extraordinary convenience to its users with a built-in multi-stage kickstand. If you are a fan of the Samsung Galaxy Note, but, need a larger display, the Samsung Galaxy Note 8.0 is ideal for you. The Samsung Galaxy Note 8.0 sports a fairly large 8-inch display and comes with the S pen. Technical specifications: Quad-core 1.6 GHz Cortex-A9 processor, 16 GB ROM, 2 GB RAM, 8-inch TFT capacitive touchscreen, 5 MP rear camera, 1.3 MP front camera and Android Jelly Bean upgradable to Android KitKat. 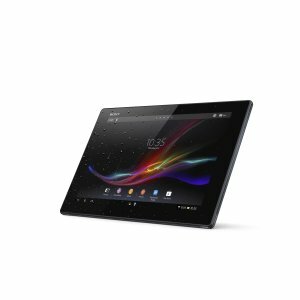 The Sony Xperia Z Tablet is a decent enough Android tablet under $400. The Sony Xperia Z Tablet features a large 10.1-inch display and has good tech specs and features. Technical specifications: Quad-core 1.5 GHz Cortex-A9 processor, 2 GB RAM, 16 GB ROM, 10.1-inch full-HD Reality Display, 8 MP rear camera, 2 MP front camera and Android Jelly Bean. These are the top 5 best Android tablets under $400.